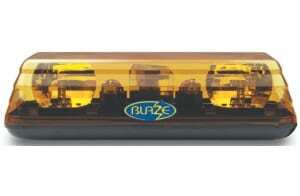 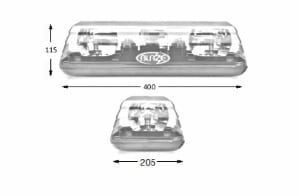 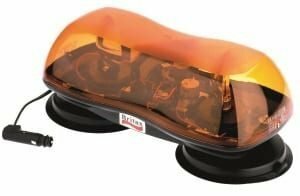 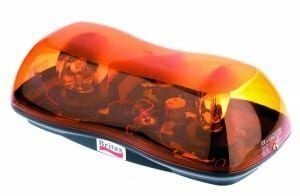 The Blaze II minibar features a high visibility lens and low profile design. 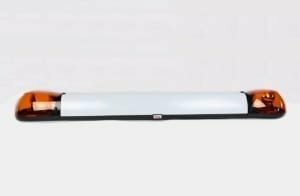 The Blaze II minibar is a compact 15″ long, perfect for easy fitting to smaller vehicles or a quick mount option where drilling is unsuitable. 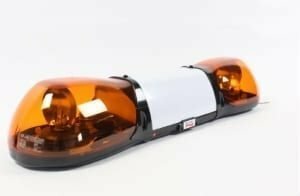 The Blaze II minibar incorporates the flexibility and cost-effectiveness of a beacon with the visibility and performance of a lightbar.